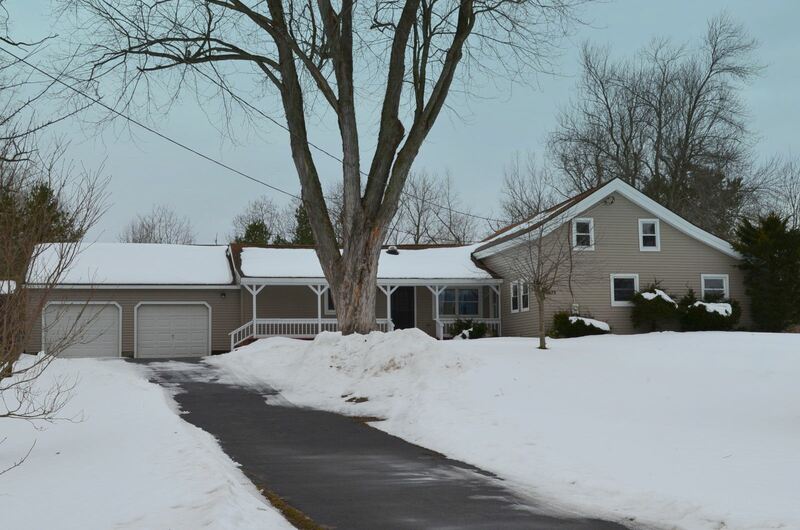 Baldwinsville, NY Neighborhood - This unique Country home is located in the popular Baldwinsville school district and borders Beaver Lake Nature Center on almost an acre of privacy, and is Centrally located to major highways, parks, school, and shopping. First Floor Features - A spacious kitchen, a dining area, a large family room with a wood stove, a first floor laundry room, a master bedroom and master bath, another bedroom, and a second full bath. Second Floor Features - Two bedrooms and a full bath. Exterior - Offers a two car garage, a deck, and a private yard. Updates - There are major updates throughtout this home.